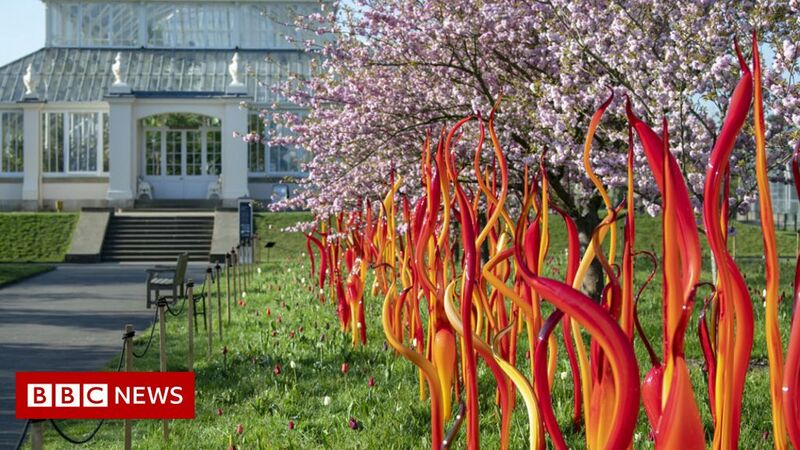 The gardens’ Temperate House, which reopened last year after a five-year restoration, plays host to a new artwork specially destined for the world’s largest Victorian glasshouse. Question Time: Should there be amnesty for illegal immigrants? April 27, 2018 Comments Off on Question Time: Should there be amnesty for illegal immigrants?